Kalki is an upcoming Malayalam movie directed by Praveen Prabharam. The story of the movie is written by Sujin Sujathan & Praveen Prabharam. Jointly produced by Suvin K Varkey & Prasobh Krishna under the banner Littlebig Films Pvt. 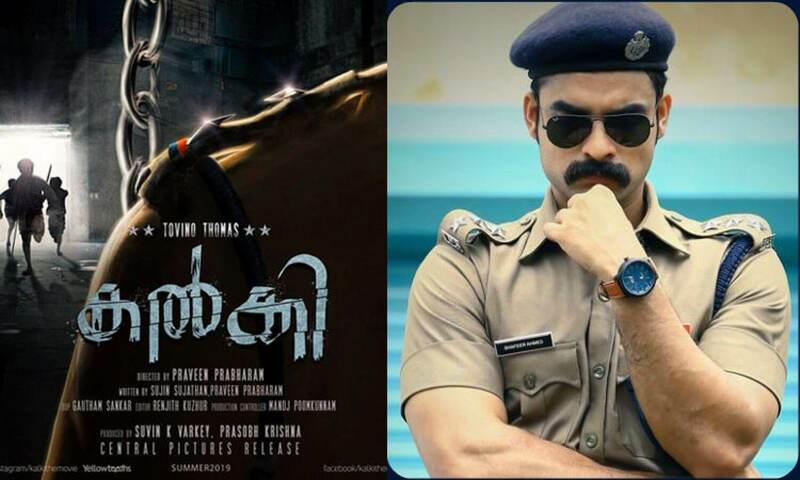 Ltd. Kalki featured Tovino Thomas in the lead role and other cast details will be updated soon. Gautham Shankar and Renjith Kuzhur are the cinematographer and editor of this movie respectively. Check out below for Kalki Malayalam Movie (2019) Cast, Songs, Teaser, Trailer, First Look, Release Date and more.